The snack shift comes as a result of concern for those with severe peanut allergies. Southwest Airlines has been serving peanuts since the 1970s, leading many to express that it had become part of their brand identity. Photo credit: Jeramey Lende / Shutterstock.com. Southwest Airlines will no longer be serving peanuts as a snack on flights beginning from August 1st - instead, the budget carrier will be offering pretzels. The decision comes as an effort to accommodate customers with severe peanut or peanut-dust allergies. Other snacks that will be available during longer flights include BelVita biscuits and Wheat Thin veggie chips. In announcing this decision, Southwest expressed their desire to provide a safe environment for everybody on board. Exposing those with peanut allergies to peanuts can cause anaphylaxis, especially in children. The airline stated that their evaluation proved that serving peanuts had more risks than benefits. However, the airline confirmed that passengers will still have the choice to carry and eat their own peanuts. Southwest Airlines advised those with peanut allergy to inform the company so that they can board first and wipe seats and tray tables off peanut dust. The fact that passengers are still allowed personal plane peanuts has led many to worry that the airline cannot fully guarantee a peanut-free environment. The National Peanut Board expressed disappointment over the decision, claiming that it is inconsistent with science and preventive practices like allowing peanut-allergic passengers to pre-board and wipe their seats. Some food experts believe that the airline should go further and deep clean planes to remove all peanut residues, offer food allergy training to employees, and stock epinephrine auto-injectors. 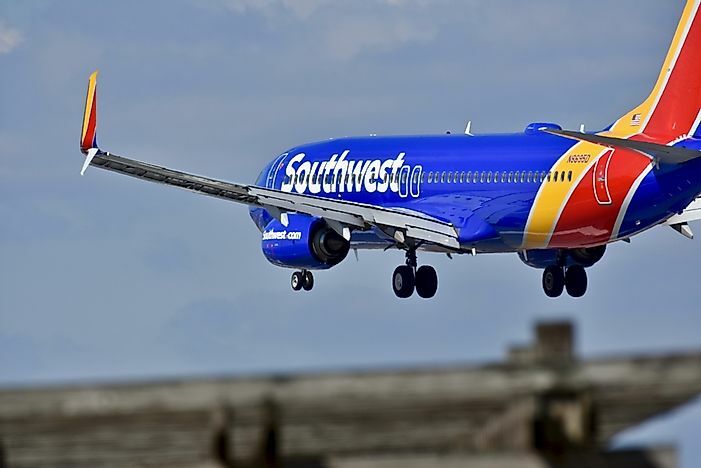 It is unclear as of now whether or not Southwest plans to take any of these steps.